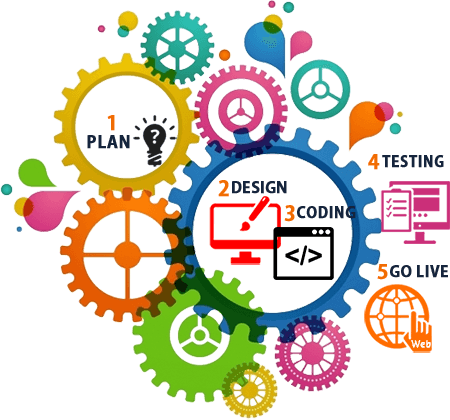 Power your business online through our website designing & development services that combine right blend of ingredients of website to reach and engage with potential customers. We combine the right blend of ingredients such as user interface and functionality to power your business online. We use a superior visual component to accompany functionality and achieve effectiveness through adequate implementation of both. 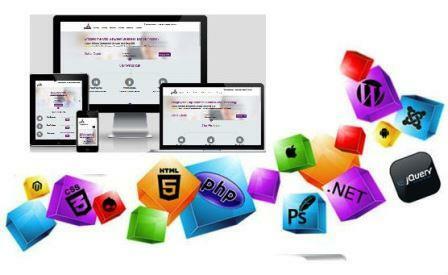 Why Web Design/Development with Us?